Fall is fast approaching! 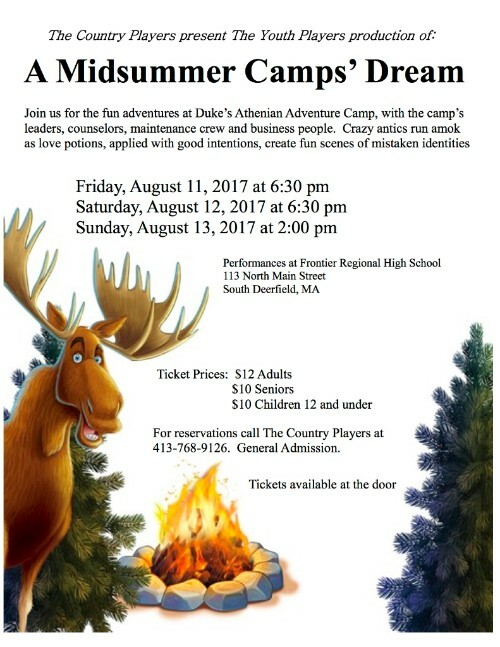 Go see some summer theatre while you still can. 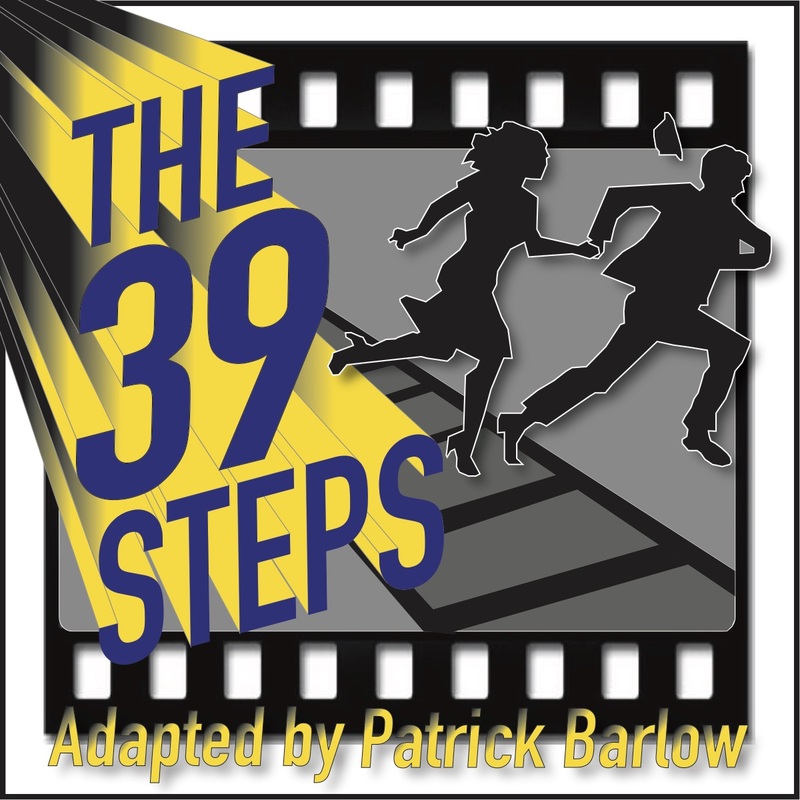 Tickets are going quickly for THE 39 STEPS at the Academy of Music August 17-20. 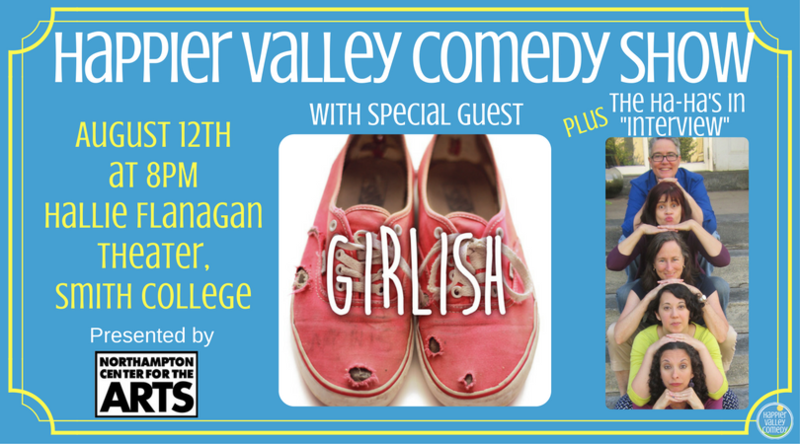 And don't forget to check out Happier Valley Comedy's hilarious improv while it's in Hallie Flanagan Studio Theatre at Smith College. Is your theatre missing from the list of theatre companies below? Send me an email and I'll add it! Don't forget - listings are free and must be submitted to be included! It was news that would’ve made any theatre fan weep with joy: Mandy Patinkin was coming back to Broadway. He was to play Pierre in Natasha, Pierre & The Great Comet of 1812. Except there was a snag; He was coming into the show on Aug. 15 for a three-week run. That meant the current Pierre, original Hamilton cast member Okieriete Onaodowan, would have to end his run in the show earlier than expected. Immediately the troubling optics were pointed out. 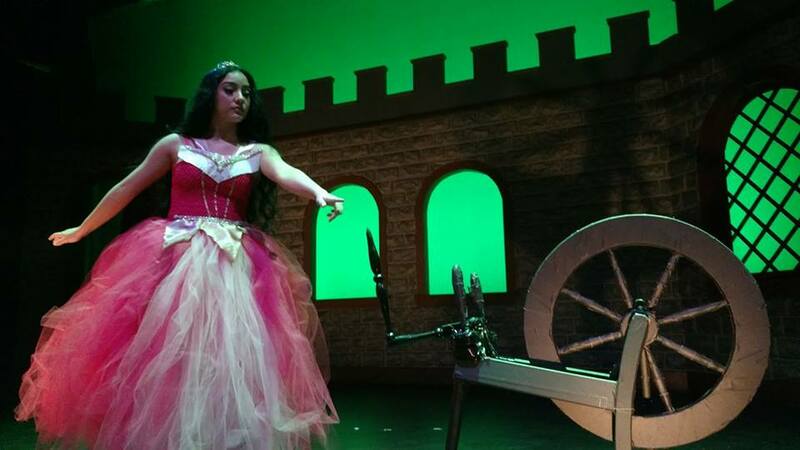 Based on one of the most popular Disney films of all time, “Disney's Sleeping Beauty KIDS” tells the tale of beloved Princess Aurora who pricks her finger on the spindle of a spinning wheel on her sixteenth birthday. She then falls into a deep sleep from which she can only be awoken by the kiss of her true love. 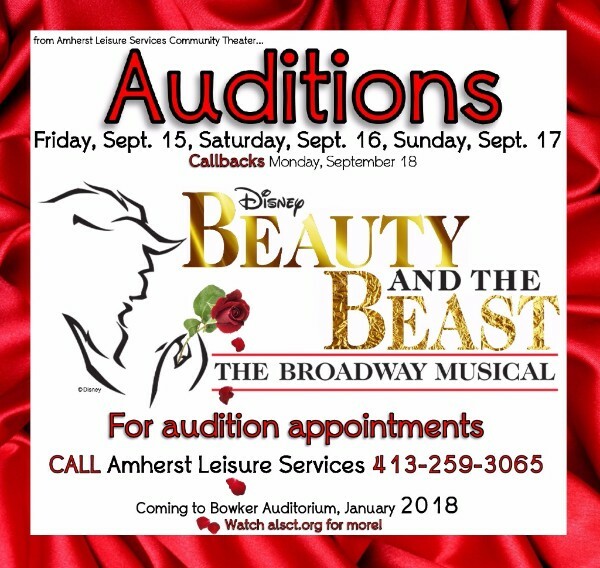 Tickets for each of the plays are $9.50 per person and are available by calling the box office at (413) 747-7797 or at the door for each performance. In addition to air-conditioned comfort, attendees can also enjoy kid-friendly snacks from the Majestic's concession. For additional information, visit the website.